An elegant and friendly atmosphere located in downtown Washington, Michigan for all your beauty needs. 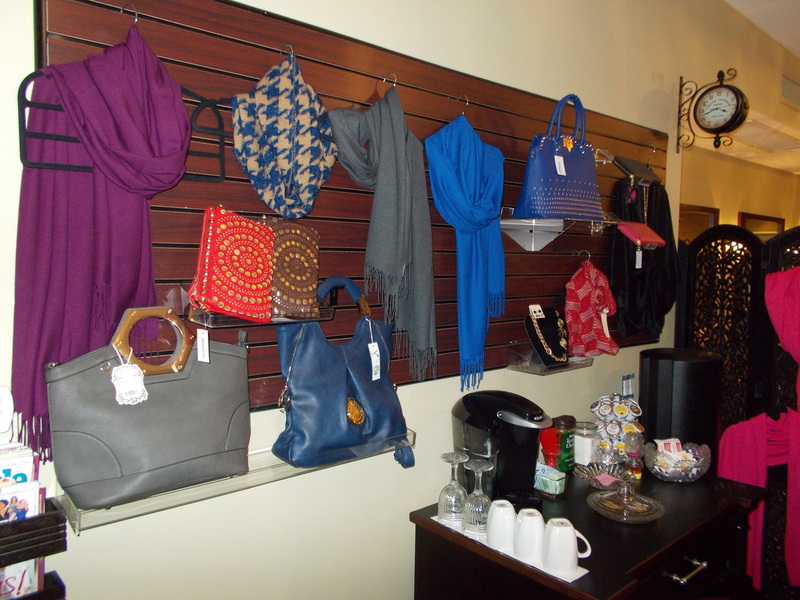 Come in to purchase apparel, gifts, purses, jewelry, doTERRA essential oils and more. Need a last minute gift? We also have gift certificates available! 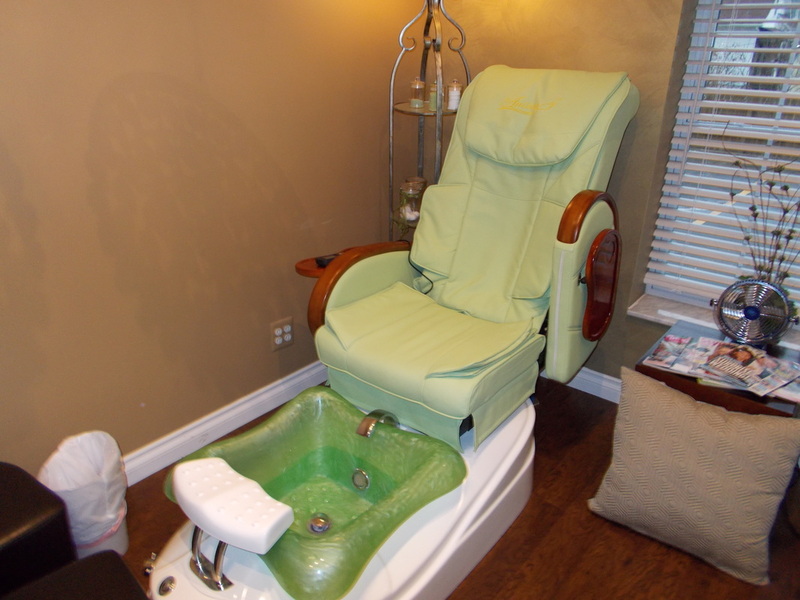 Relax, and enjoy a massage in our new, state-of-the-art pedicure chairs. We provide traditional nail color, shellac and acrylics. Check out our Gallery for examples. Our experienced, licensed hair stylists provide hair cuts, color, perms and styling. Whether its a traditional color, just roots, covering gray hair, highlights, or Ombre hair coloring, our stylists can create a look that's perfect for you. 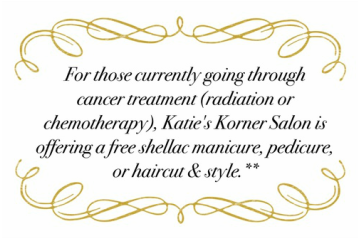 Katies Korner is a full service hair salon, nail salon, & more!